Progressive companies looking to prosper need to research, understand and implement IoT trends that are relative to their business sector. By including such trends in your business strategy. it will help you to be vigilant and stay one step ahead of the competition. The realities of autonomous vehicles driving themselves in smart cities are one example of progress being made in this highly progressive society. Manipulation of big data is rapidly improving, and so it must. This is due to the ever-increasing data that can now be collected from all internet visitors. Make no mistake, manipulation of data for companies involved in E-commerce will be a key driver in terms of their success or failure to expand business. To achieve customer satisfaction, retention and gain new customers you must address the ways in which a customer experience is judged when visiting your online presence. 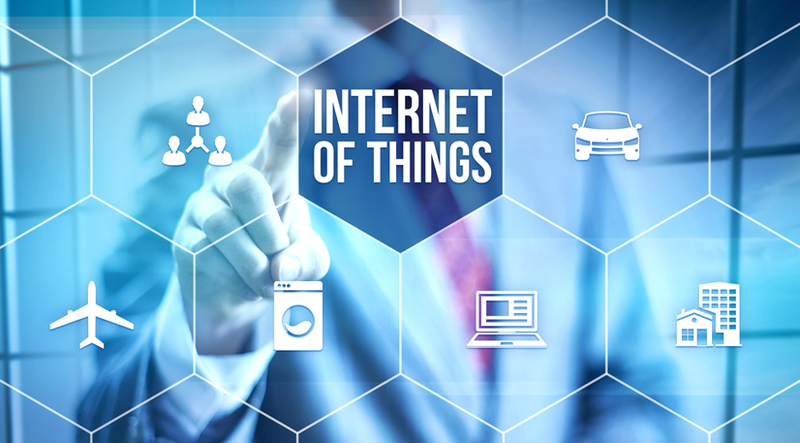 IoT trends clearly show the growing need for accurate statistic gathering in terms of customer visits and their profile, what most interests them on your site, effective feedback and the implementation of effective chat intervention agents. These agents will improve the customer experience by assisting and promptly answering regularly asked questions such as availability of product, lead times and delivery schedules. They can also be highly productive in the prevention of abandoned sales carts. This factor is affecting all companies and as such equates to an astonishing 2/3rds of business being lost due to failed completion of the check-out procedure. Progressive companies across all business sectors have already launched IoT products with many more committing to deployment within the next 12 months. Over half of the respondents to a survey conducted by IDC stated that they see IoT as strategic to their business success. It is important that any IoT solutions considered must seamlessly integrate with business processes. The need to manage diversity of data in a far less-complex, far more effective way is also seen as key to such implementation. It is clear that there is still some way to go in terms of full interoperability, but interoperability is seen as one of the most significant IoT trends predicted for 2018. Increasing standardisation and protocols are inevitable if business is to become more effective. Corporations are already shaping such standardisation and it is strongly advised to monitor the activities of relevant corporations in your sector to understand their direction. By doing so it will help you achieve new standards and related APIs. Focus on allowing your team the tools and ability to create or customise API that will integrate your product or service on the required software level within short timescales. Regular news articles of security breaches are all too common. They can be the death of a business, and at the very least tarnish a reputation that has taken a long time to build. The IoT trends clearly state just how important it is to be ready for a significant rise in new security challenges as new IoT devices are introduced. Do not just focus on the device itself, but also consider the platforms and operating systems as well as the communications protocols employed and even the systems they connect to. There are many more issues relating to IoT trends predicted for the coming year, and you would be wise to encourage your team to research, understand and share different aspects of these advancements to prioritise those that should be followed. By doing so it should help tremendously in terms of achieving goals set and an associated increase in business.